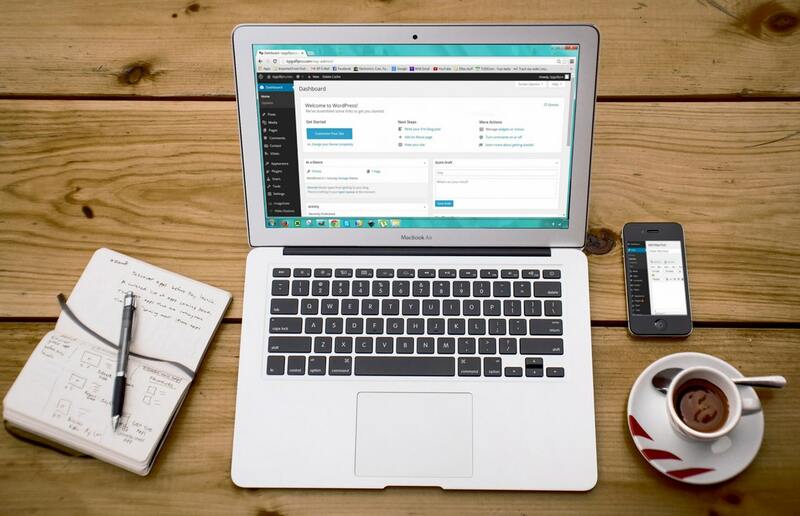 Worldwide there are many cheap and reliable hosting services for WordPress, but the best of them is the Bluehost.do you know? Wordpress is the official way to host WordPress in 4 web hosting companies? 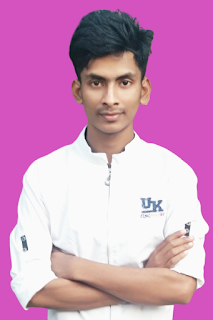 I will order the Bluehost for WordPress hosting. Because, to run a successful WordPress blog, they offer you unlimited bandwidth, unlimited storage, premium support and everything else. Self-hosted WordPress platform is one of the best platforms to start blogging and earn money. Bluehost offers a standard cPanel hosting, which is made by Fantastico. 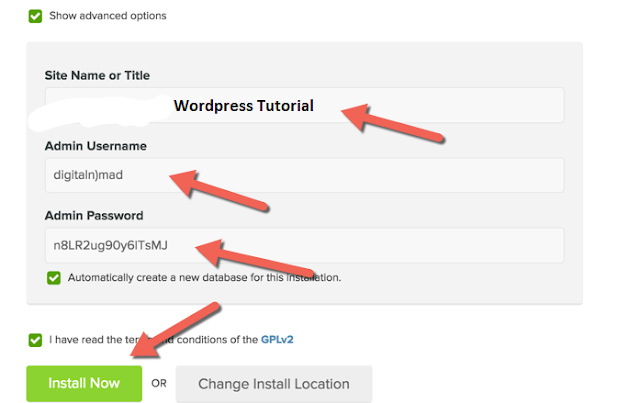 One of the easiest ways to install WordPress by Fantastico, or you can use the manual WordPress installation method. Although, I use Fantastico because it's really simple and effective. Log in to your Bluehost account and click "hosting" at the top of the cPanel. Scroll to "website" and click "Install WordPress" from the list. On the next page, click "Install". On the next page, select the domain that WordPress would like to install. If your domain is free, click "Next". Alert: Make sure that you do not select "admin" as the username. Instead, use some complex usernames with a complex password. Also, give a check mark for "Automatically create a new database for this installation". Click "Install Now" and start installing WordPress. The entire process will take about 1 minute to complete. Do not close the page until you see the check mark and the word "Installation Complete. An email will be sent to the registered email address about login and password information.